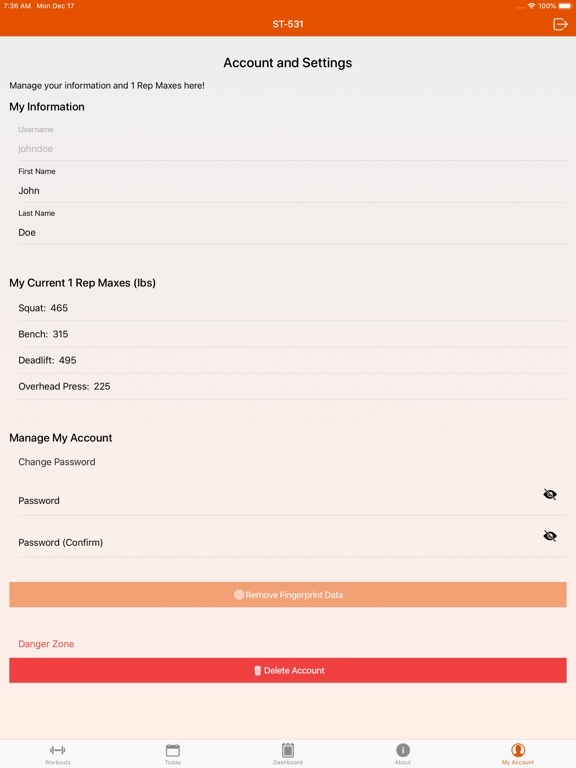 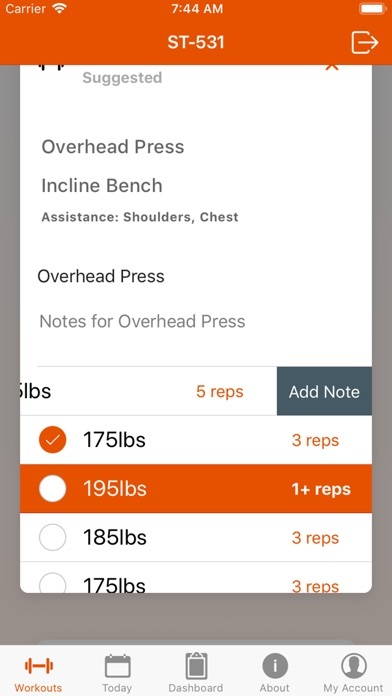 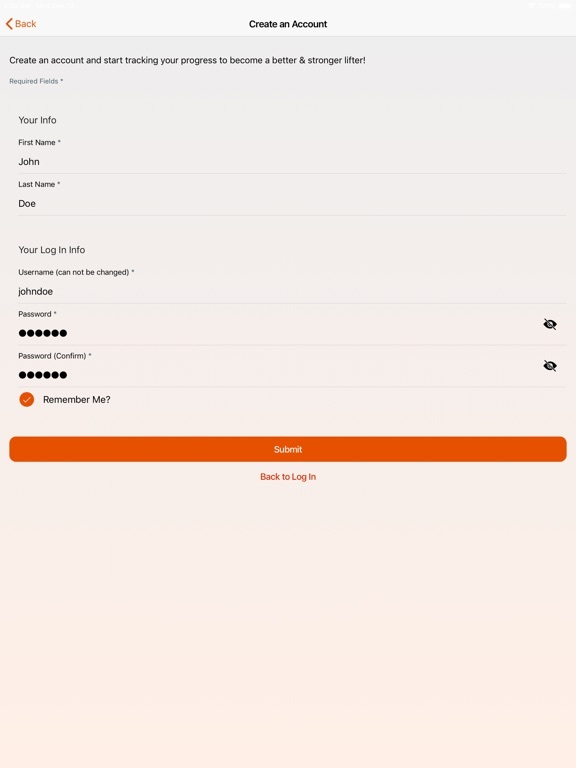 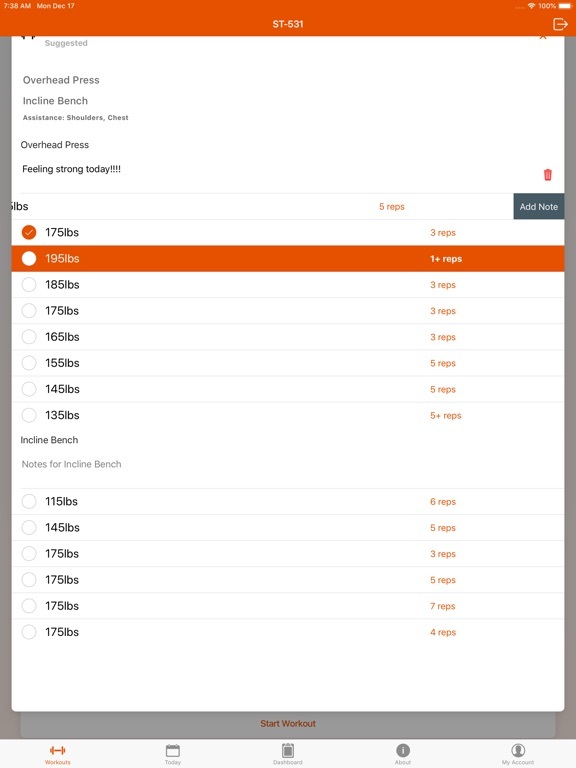 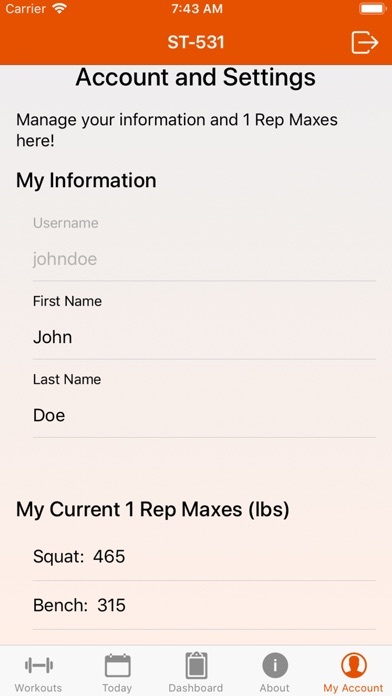 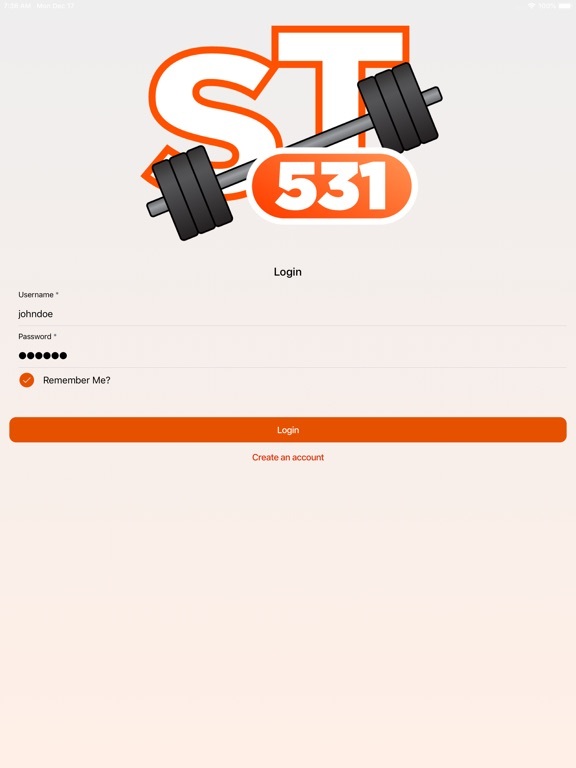 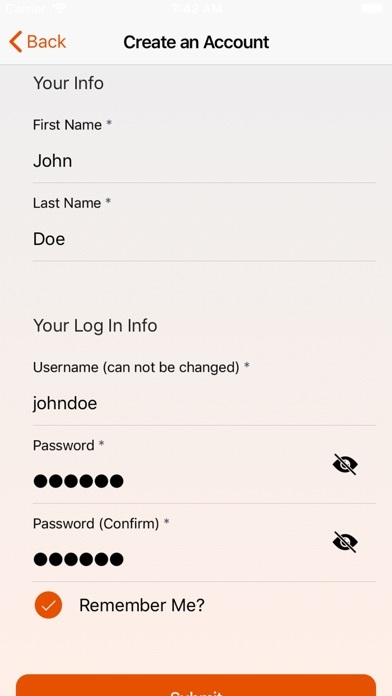 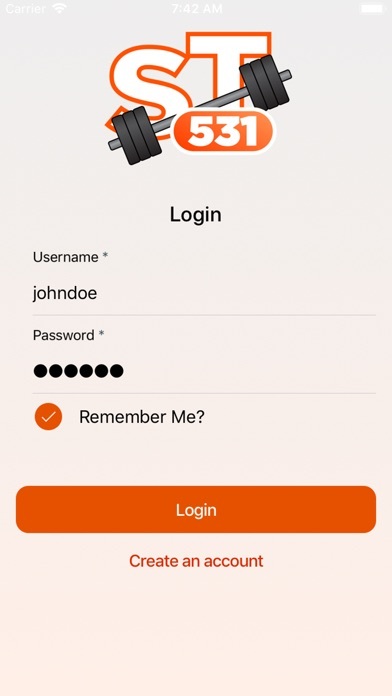 This app is built around a 531 Strength Training program. 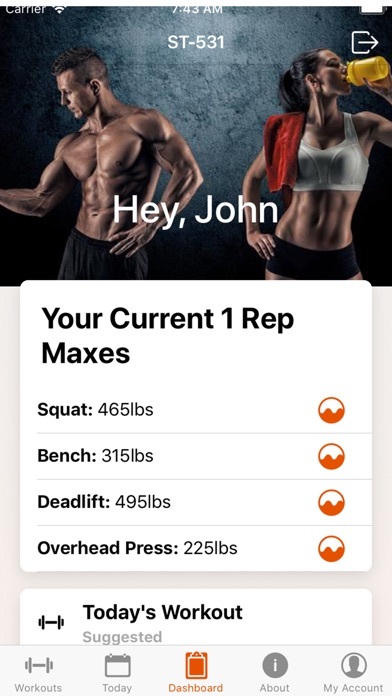 Currently designed to help track and follow your workouts and progress to hit your fitness goals! 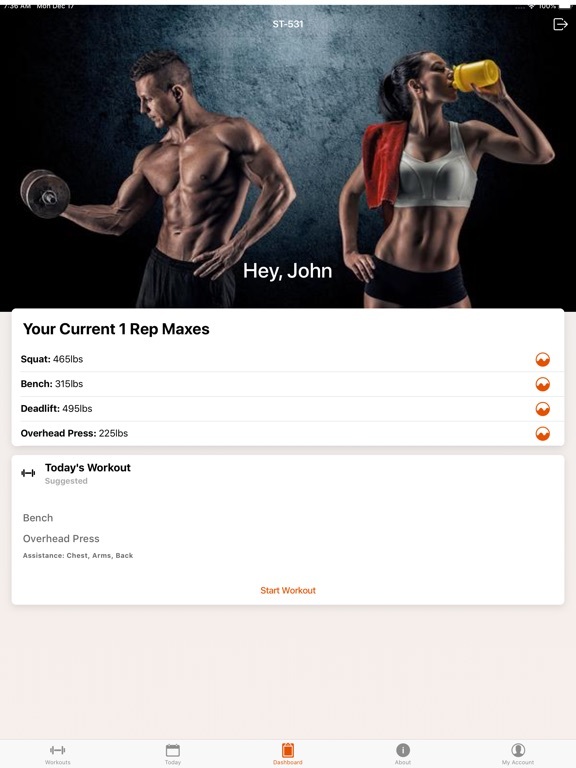 The program itself is designed to help get your overall 1 rep max higher in the safest way possible.